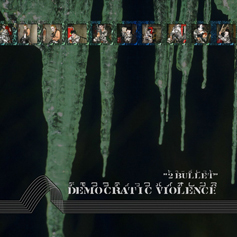 Democratic Violence (en) | 2Bullet Official H.Q. already sold out and discontinued. But now you can buy “remastered version 2015” on our bandcamp page.